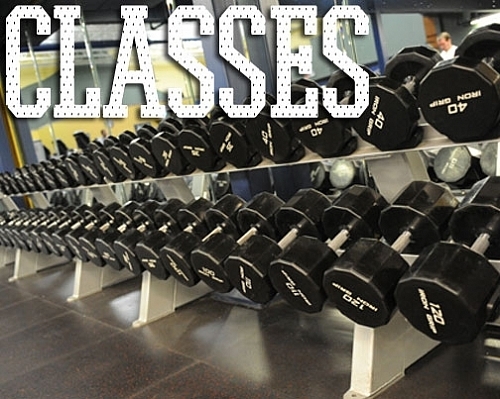 Club Sport offers a different side to our traditional leagues - check out our specialized classes! In past past Club Sport has offered boot camp classes, volleyball clinics, paddleboarding lesson, and more. Stay tuned for more info coming soon!